Regularly consuming aspirin has been associated with a decreased chance of developing pancreatic cancer, says a new study. Researchers collected data from over 1,000 people for the study, some with pancreatic cancer and somewhat without. 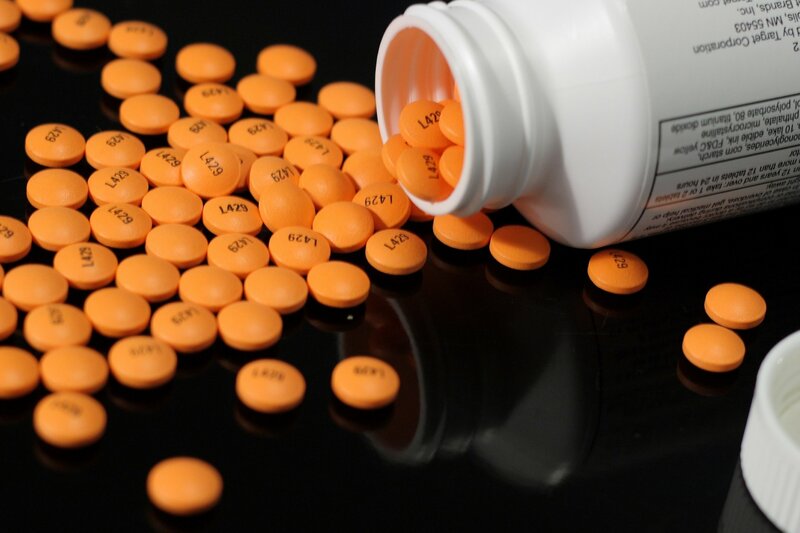 What they found was that taking low-does aspirin could lower the risk of developing the cancer by up to 60 percent. Meanwhile, taking regular aspirin could reduce the risk by a whopping 73 percent. The study was published online in Cancer Epidemiology, Biomarkers and Prevention.